Clarity is the first step in obtaining anything that you desire. However, if you don’t have the clarity, you need to navigate uncertainty with courage and faith first. You are either moving forward with courage and faith, or falling behind in fear. There is no such thing as being stagnant. We live in an ocean of motion. 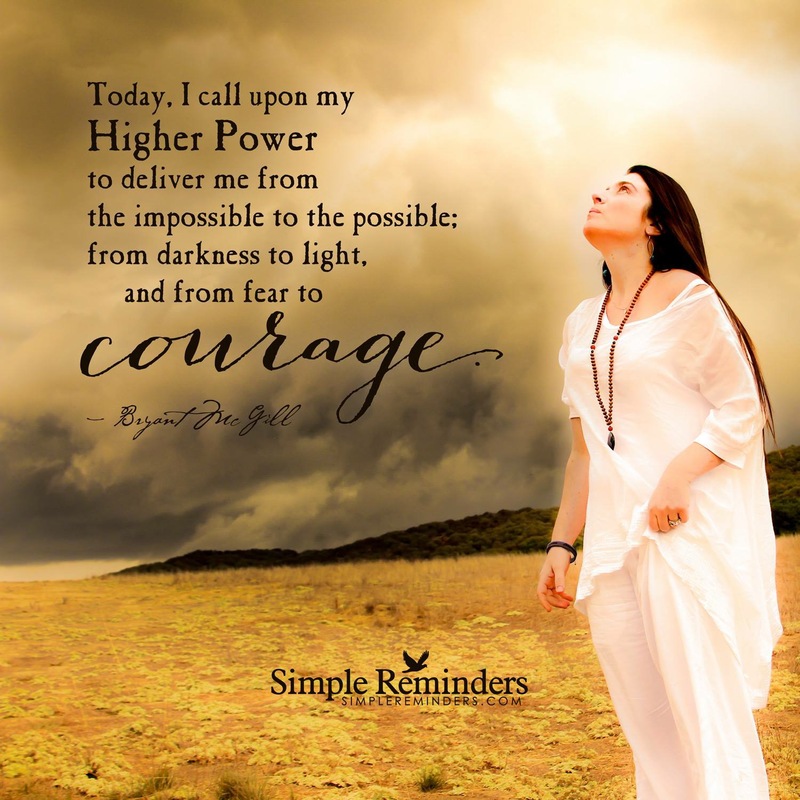 When you trust enough to move forward and take an action step, your higher power will always be there to guide you. There is no attraction without the action. Clarity will soon follow. Once you gain the clarity, your vision will become focused and your belief will get stronger and stronger. You will see it when you believe it. You faith and courage to believe anything is possible must be firmly implanted in your being to manifest your desires. As Michelangelo wrote, “I saw an angel in the stone, and carved to set it free.” So take the first step, navigate uncertainty with faith and courage, and you too will be setting free your angel to help you gain clarity, vision, and belief in yourself!! !